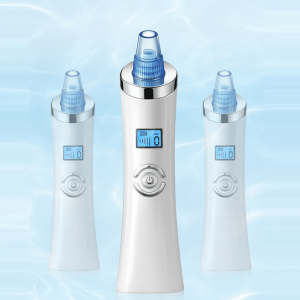 Blue light : This function can help to remove acne, soothe redness, dilute spots and inhibit greases. 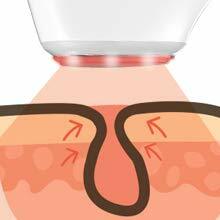 Red light: This function serves as a care for large pores, wrinkles and sagging skin. 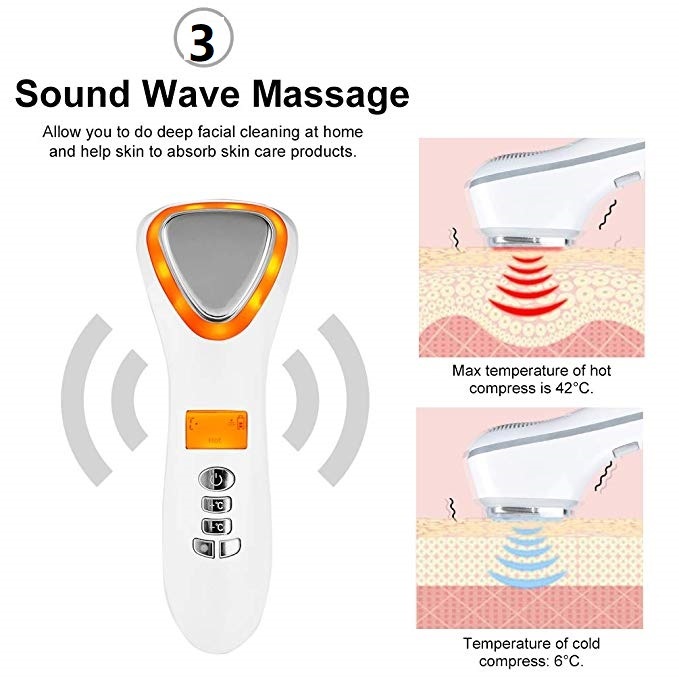 Sound wave vibration can deeply cleanse the skin; assist blue or red light functions and hot or cold compress functions to enhance the effect. The position of removing makeup uses the heating function to export the dirt and clean the face to make the skin clean thoroughly. Multiple Modes- Temperature Varies from 6°C to 42°C. There are 5 temperature modes for choosing. 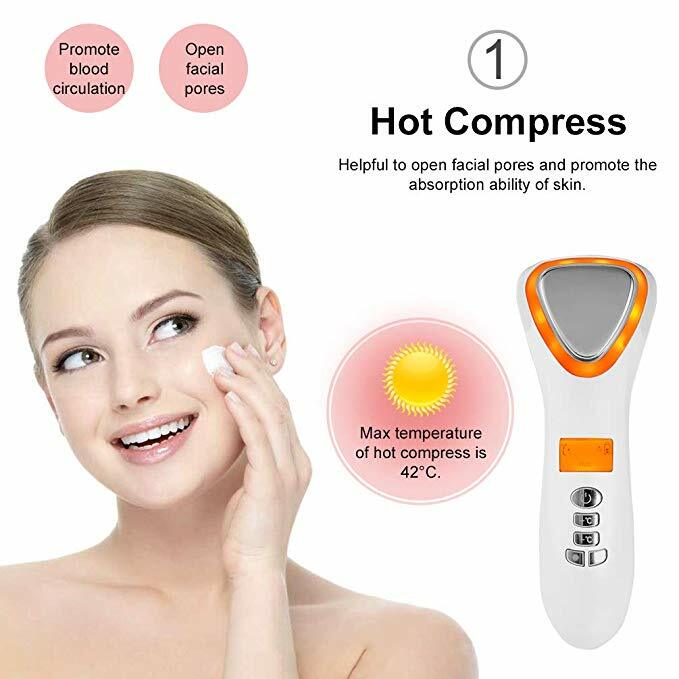 Also there are 4 modes available for this face massager device : Hot compress, cold compress, hot compress+sound wave and cold compress+sound wave. Hot compress make your face feel warm using in winter, while cold compress make that refreshing in summer. Micro vibration- It can reach up to 8200 times per minute. 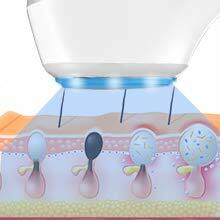 This function ensures deep cleansing of every pore. 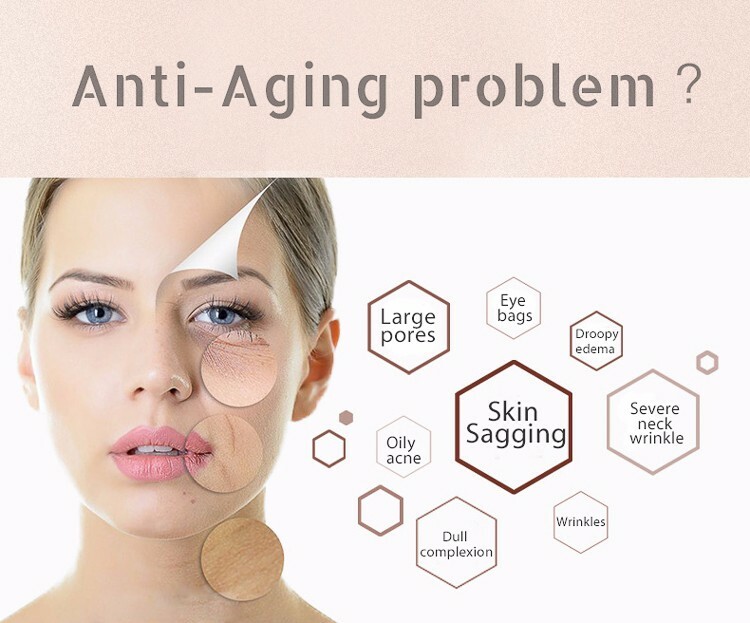 And it promotes absorption of nutrients in skin care products. Portable & Convenient- With LCD screen display and slim body, it’s simple to use, and easy to carry with you when travelling everywhere. Powerful & Multi-functional- Keep the moisture and bring added elasticity for your skin. 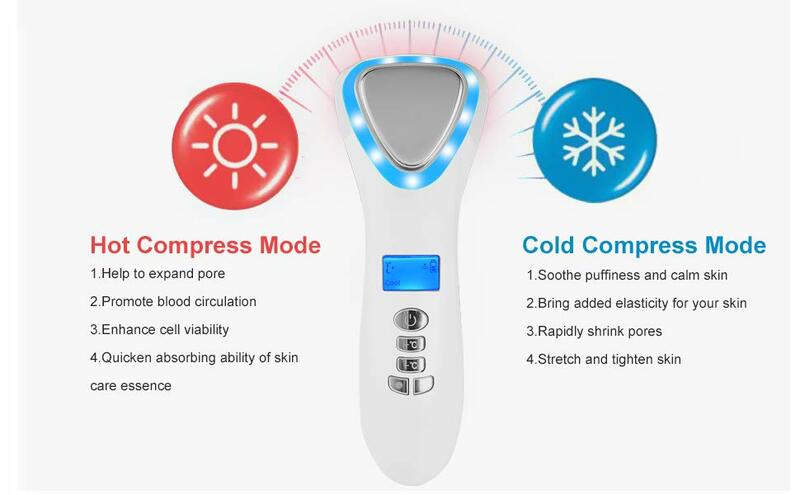 Promote blood circulation, shrink pores and tighten skin. 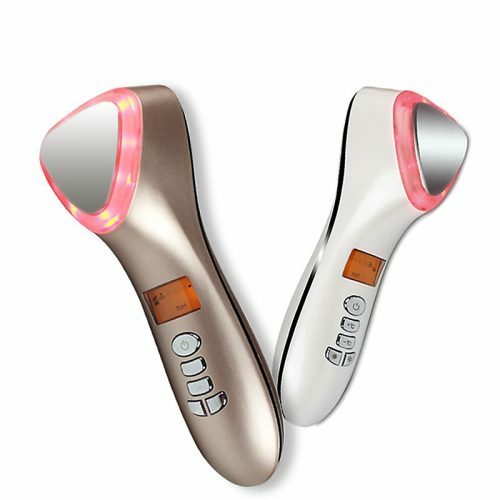 Red & Blue Light- Red light is helpful to enhance absorption, improve skin from darkness and brighten skin. Blue light is great for relieving swelling, strengthen contours and muscles. 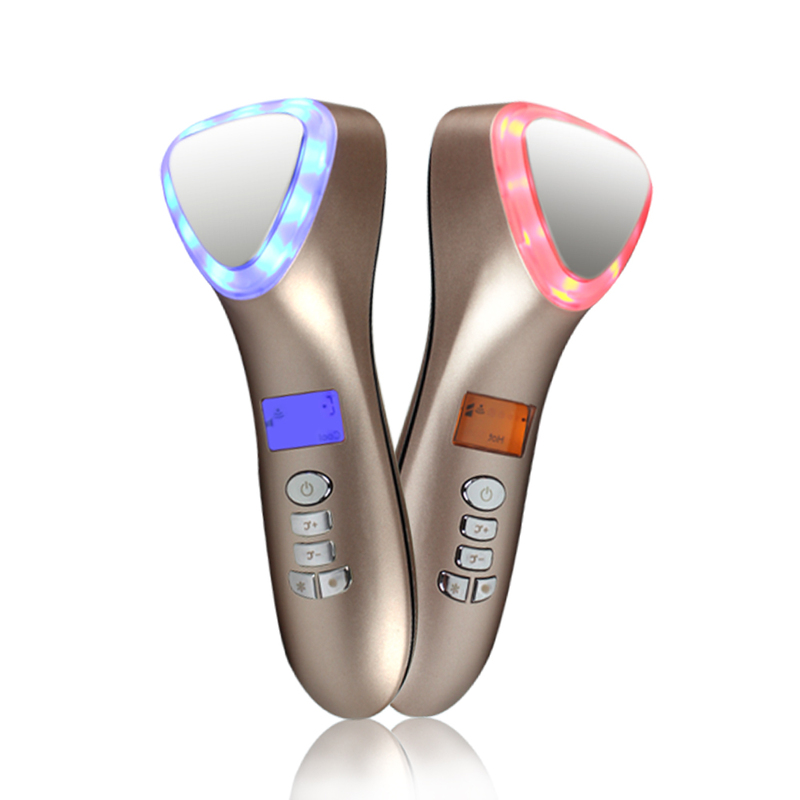 2,Women in prenency or after giving birth cannot use this facial massager device. People is the lactation,physiological period,after operation,or having metal implatation need consult doctor. 3. 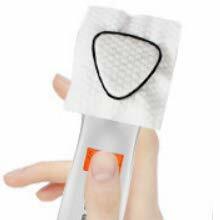 People who are allergic to metal cannot use this skin tighthening device.You can test it in certain part of your skin. Please confirm that your skin will not be allergic before you use. 4. 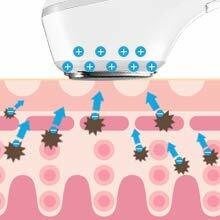 If the surface of face massager is too dirty,you can clean the surface by dry cloth. 1. When traveling,please put this hot and cold facial massager in the box and avoid touch with sharps. 3. Keep this facial massager clean.You can put it in the box or cabinet.Please do not keep it in humid place. 4. 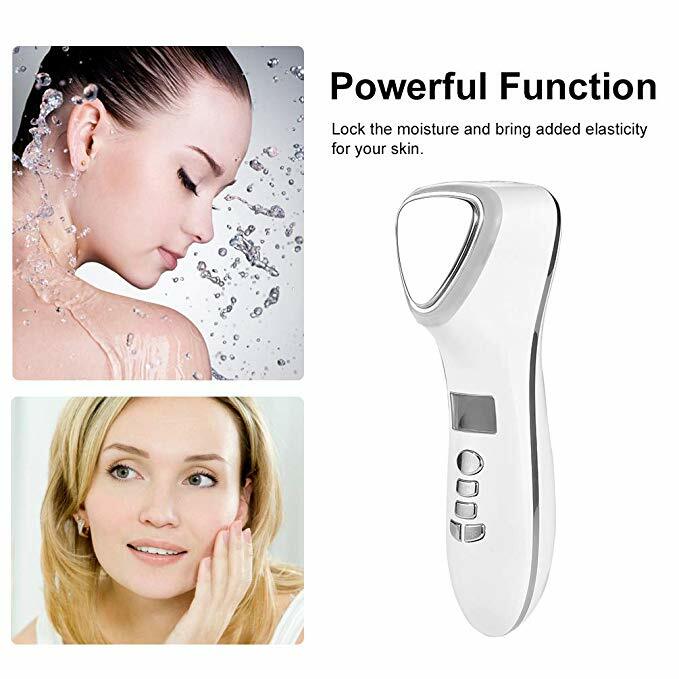 Please do not use this facial massager after applying products with scrub or sulfur. I got this facial massager to help improve my skin. I have enlarged pore problem at T zone, and dark circle around my eyes. This massager turns out to be quite helpful. The cool setting mode can tighten my skin pretty well. And it significantly reduced the pore size after using the toner. The hot setting mode accelerates facial blood circulation and open pores, thus helping the eye serum absorbs better and reduce the dark circle. My eyes felt very soothed. 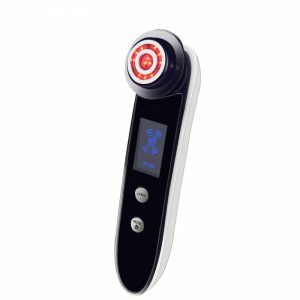 Using this massager alleviated my skin problem a lot. It is definitely a great buy. 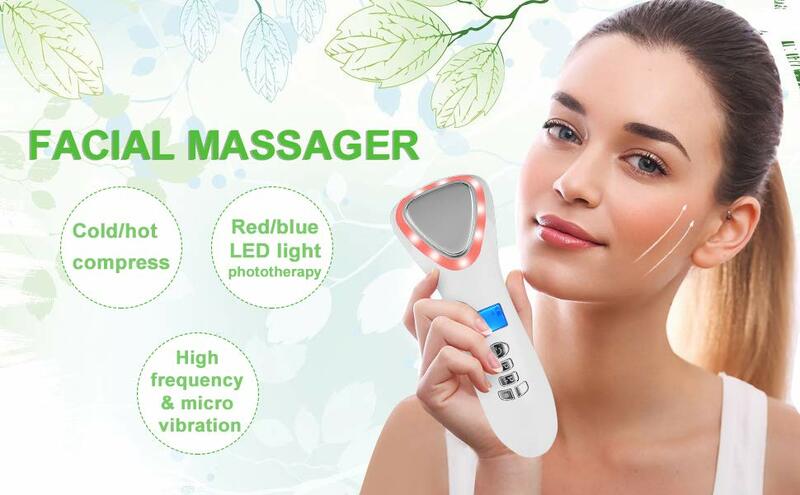 It is very great face massage，easy to use. It is has hot and cold setting . You don’t need to buy a special cream or serum ,just use any cream or serum with it . I love this product. Like Very Much! 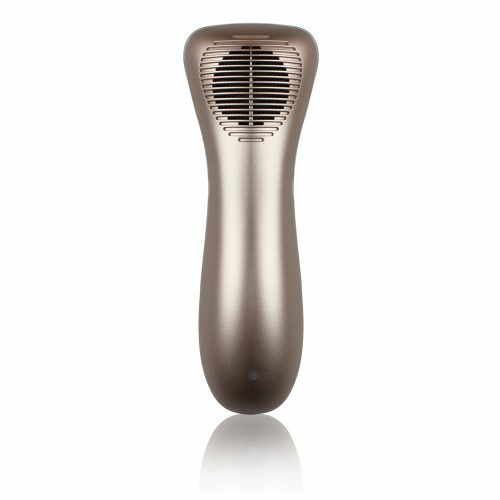 The AINICS Hot Cooling Facial Massager seems to be quite the useful facial tool. It’s easy to charge, hold, and use. This facial care device has most everything you need for my skin care routine. Hot and cold compression, vibration, and red/blue lights gives me what I need at that particular moment. It feels wonderful. Lightweight and easy to carry with me. This facial massager is a winner in my book. Here’s the deal.. This Ion Import & Export massager arrived on time and in good condition. And It is in a very attractive, well padded package making it perfect to give as a gift. The instruction manual was quite detailed. But the grammar, usage and syntax make it a little hard to follow. Thanks for the video in this page,I figured out how to use it. You can just start pushing buttons and see what they do and how they work. That said, I ran it through the paces and it performed each function as described by the seller. I was actually quite impressed with how quickly the unit heated up and then quickly cooled down within seconds…pretty amazing. Now, I can’t speak to it’s effectiveness on one’s skin as we haven’t had it long enough for that evaluation. But if you can believe the science behind this or similar products, I believe it will aid improvement over time. There you have it. 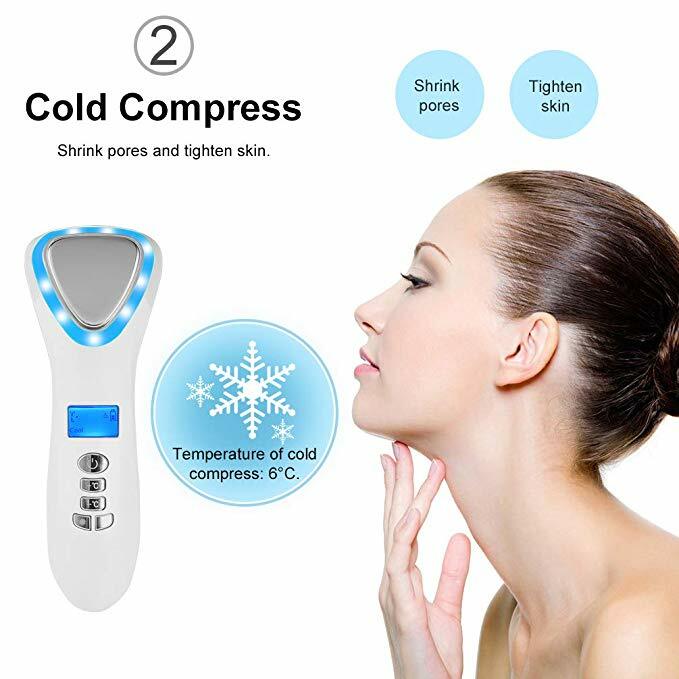 This hot and cold facial massager is quite easy to use and affordable. I purchased it 2 weeks ago and keep using it three to four times per week. And I feel my skin absorbs the toner better than before when I use it. Just keep in mind to test the temperature on your hands before you use it on your face. To get the better result, I massage with the hot function 3 minutes for opening my pores. Then I massage another 3 minutes using the cold function for better absorption. This device turns off automatically if I don’t adjust temperature or vibrating function in a few minutes, which is for safety purpose. And I really like this as I forget to turn off stuff sometimes. Recommend it for basic facial massager at home!! I haven’t used this face massager for long. But so far, I like it. It gives good therapy. I feel refreshed by using the first mode every morning. This massager can release my dropsy very well. I bought this for my girlfriend.The package is professional. It’s a good gift.My girlfriends said it worked well. She really likes it. Great product so far. Super fast and easy quick charging time. I was recently diagnosed with Bell’s palsy and needed some relief for the facial and neck area pain. This has worked so great. The light vibration and heat feels so good on the affected area of my face and neck. I would definitely recommend to anyone suffering from Bell’s palsy. Thank you!